SoCal punk icons Social Distortion have announced an extensive run of Autumn shows across North America. 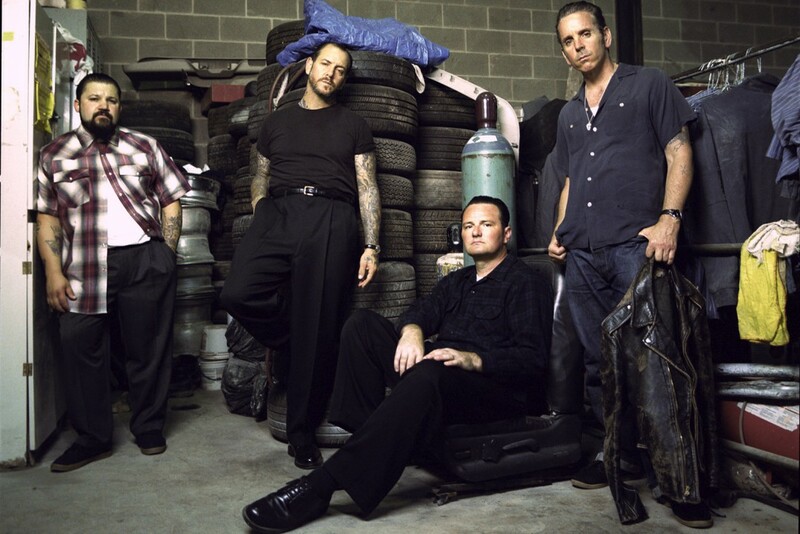 Mike Ness and the boys last released Hard Times and Nursery Ryhmes back in 2011 via Epitaph Records. Check out the details of the tour below. Exclusive Videos: Outdoor Velour: "Upside Down From Here"